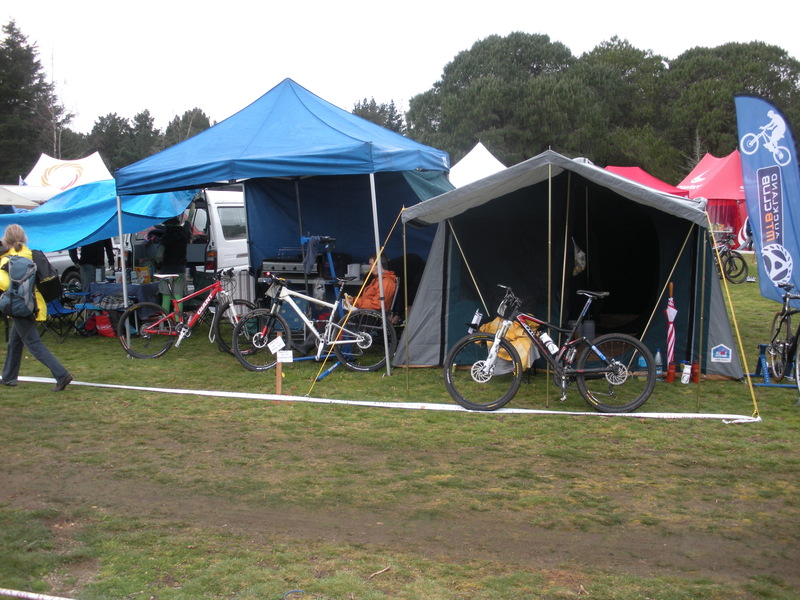 This is a must do for the social ride network with in the club, The Cateye Moonride is the iconic Mountain Bike event held in New Zealand’s MTB Mecca – the Whakarewarewa Forest in Rotorua. 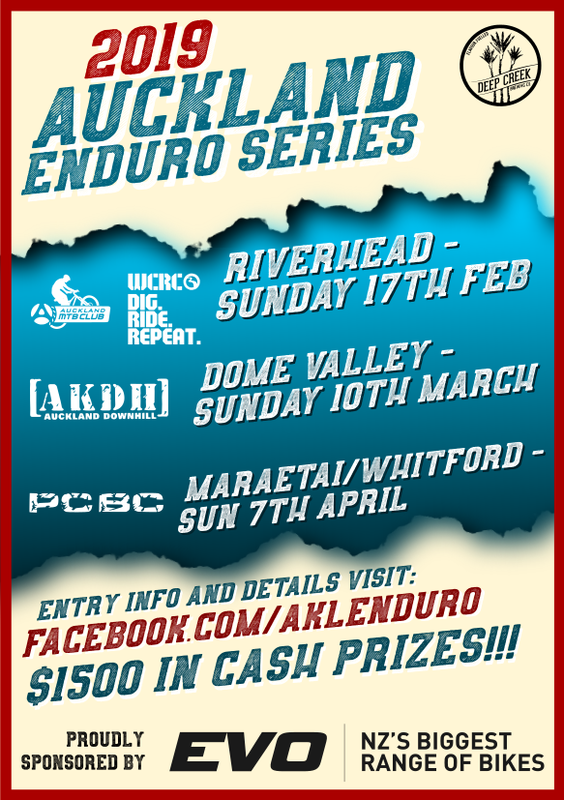 For the past 5 years the event hosted over 2000 riders annually of all ability levels. For everyone with a bike! 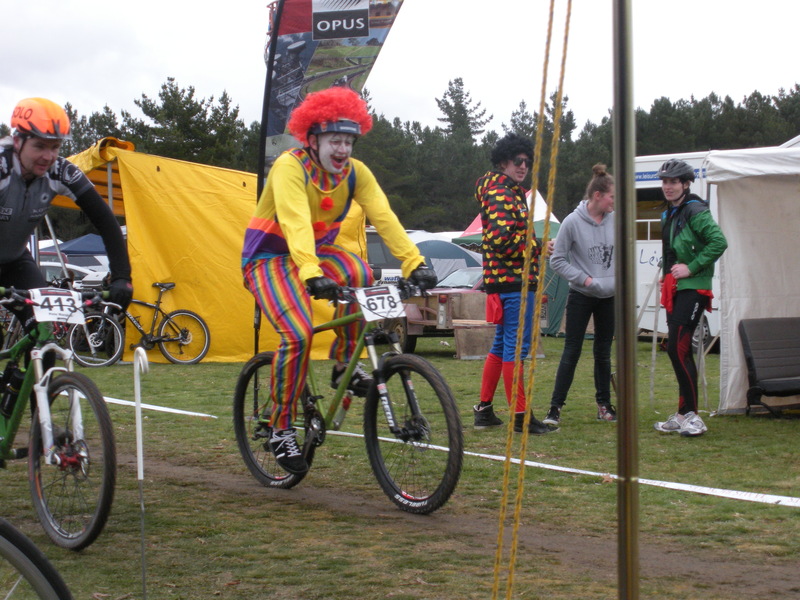 This event is all about fun, laughs and full on great fun mountain biking. If you are up to the challenge or you just want to paint yourself green and put a wig on your head as you make your way around the track at your own pace email events@aucklandmtb.co.nz Limited number, so get in quick.